Welcome to Cornwall Honda, where our customers receive the loyalty and dedication they deserve from the moment our doors open. We always put our customers first and we’re proud to offer a full range of Honda vehicles and services under one roof. 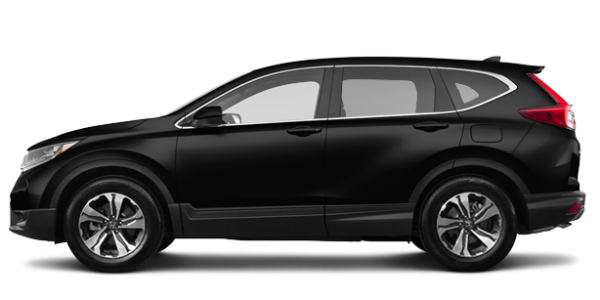 Cornwall Honda is where you’ll find a complete collection of brand new Honda vehicles, including the redesigned Honda CR-V and the ever so popular Honda Civic. 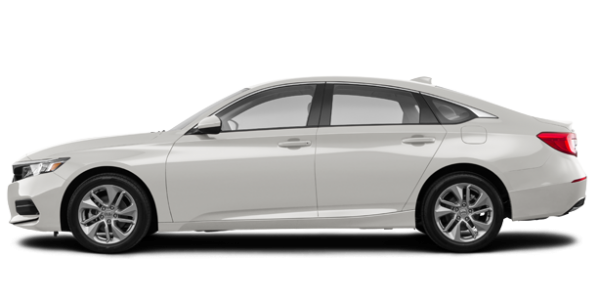 We also have a complete lineup of Honda Pilot midsize SUVs, Honda Accord midsize sedans, and the sporty Honda Civic Type-R. Our team of sales representatives looks forward to working with you and helping you find the perfect Honda vehicle. 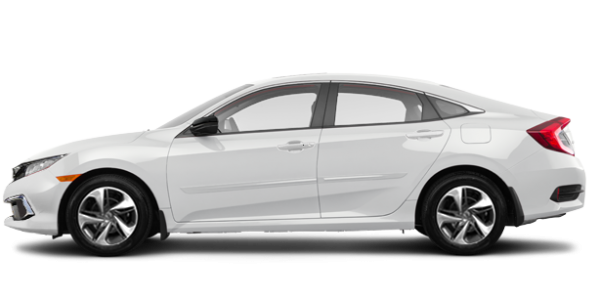 We also have plenty of financing and leasing options, as well as great rebates and in-house offers on the purchase of brand new Honda models at Cornwall Honda. If you’re in the market for a pre-owned vehicle, Cornwall Honda has you covered with a wide variety of quality pre-owned models at competitive prices. All of our pre-owned vehicles are inspected by our skilled technicians who will ensure that each and every one of our pre-owned vehicles are safe and reliable. Once you become a Honda owner, Cornwall Honda is here for all your after-sales servicing needs. We have everything you need, including maintenance and repairs, detailing, winter and summer tires, and genuine Honda parts and accessories. At Cornwall Honda, your satisfaction is our priority. To learn more about our exciting lineup of new Honda vehicles, collection of pre-owned vehicles, or after-sales services, contact us today at 1-877-786-1247. Vehicle in Need of Maintenance?